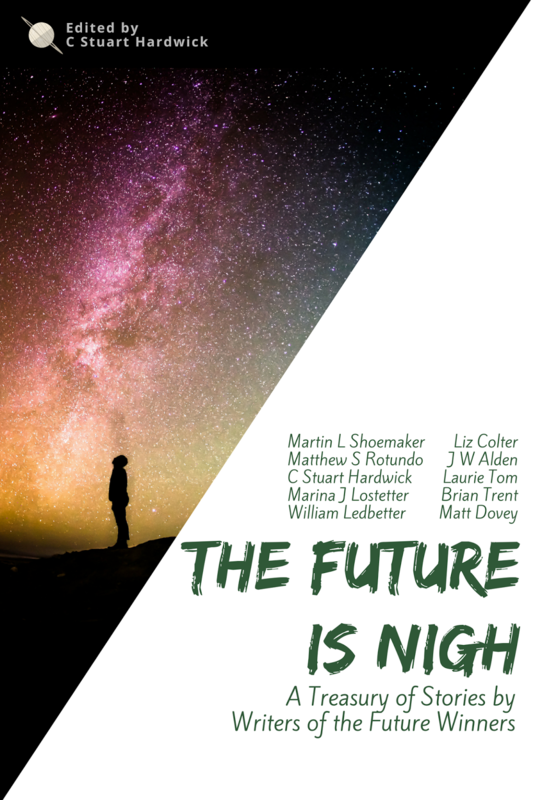 The Future is Nigh, a free anthology of short works from ten Writers of the Future winners, releases today. Inside, you can find Möbius, a flash piece of mine that originally appeared in the pages of Nature in 2014. Did I mention it's FREE? Just follow this link and click "get it now" to download an epub, mobi, or PDF.